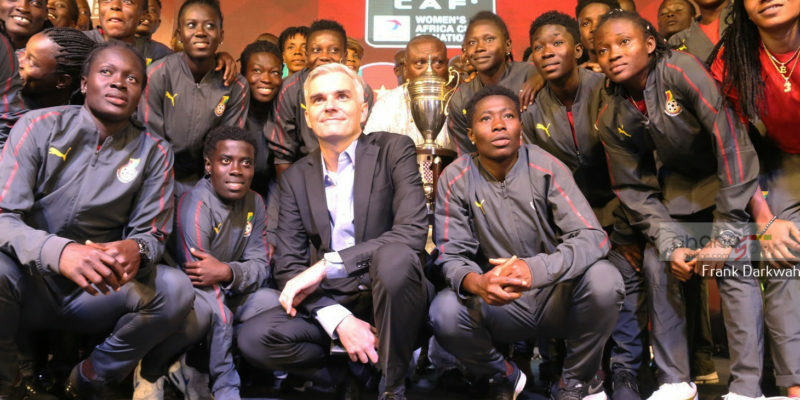 President Nana Akufo-Addo has applauded the Black Maidens, Black Queens and Black Stars for their victories over the weekend. The three National teams were victorious in their various matches. The Maidens made it to the next round of the FIFA U17 Women’s World Cup after beating Finland 3-1. 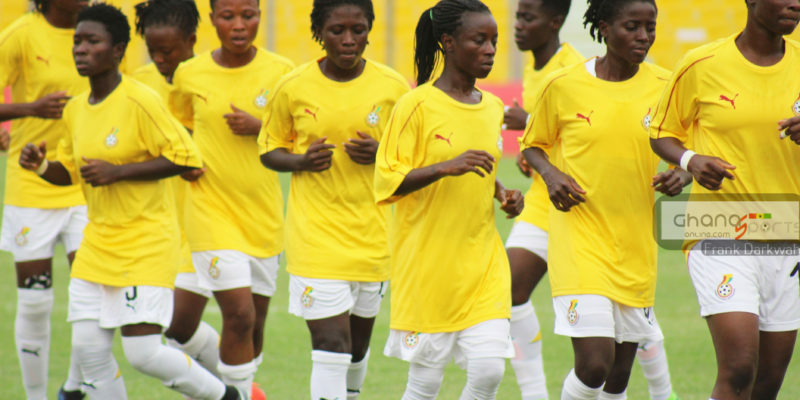 Black Queens on other hand defeated their Algerian counterparts in the opening match of the Women’s Cup of Nations tournament on Saturday with the Black Stars recording a 2-0 victory over Ethiopia in the 2019 Africa Cup of Nations. 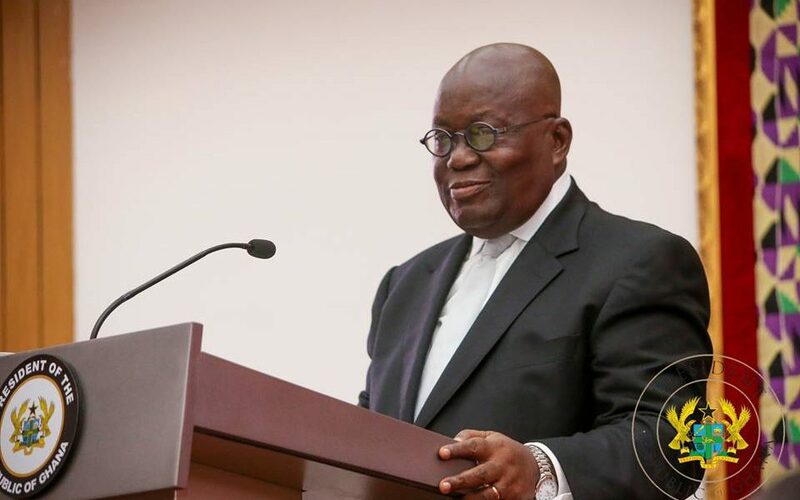 President Nana Addo has congratulated the teams for winning their respective matches. Great weekend for Ghana football. 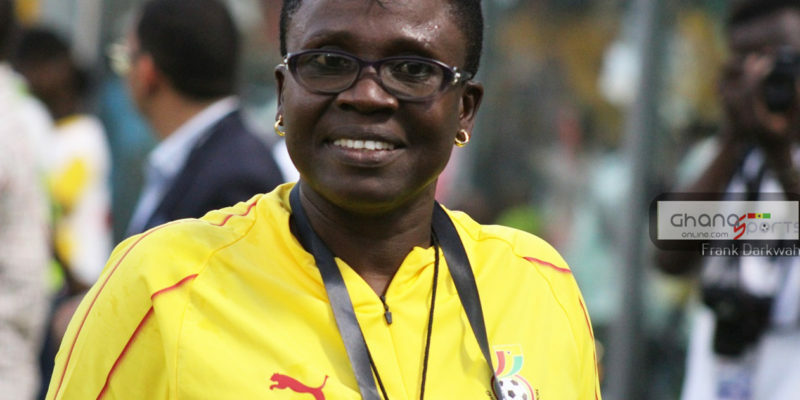 Congratulations to the Black Stars, Black Queens and the Maidens. Best of luck in the upcoming matches. He was at the Black Stars camp before Sunday’s game against Ethiopia.